In 2014 we had the chance to work with one of the best photojournalist in the world to portray one of the best player of his generation. 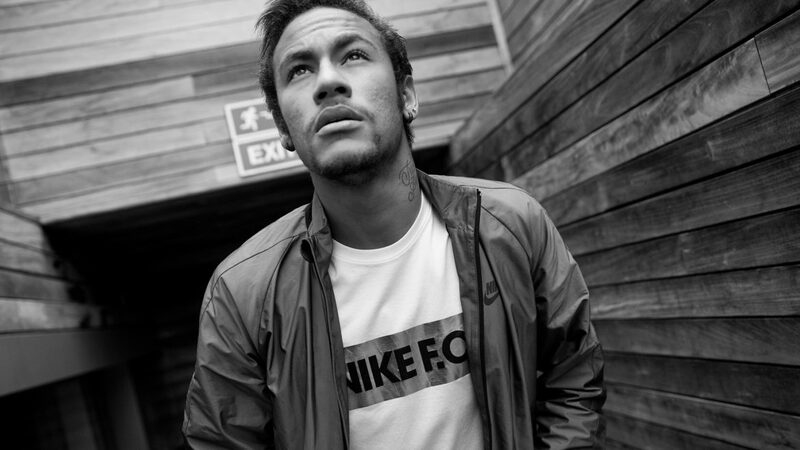 For the launch of Nike FC – a collection that reimagines on-pitch performance pieces for everyday style and comfort – Nike asked Paolo Pellegrin to capture some intimate moments of the life of Neymar in Barcellona. Sartoria was in charge of the production of the shooting.